Adam Sandler is one of the few actors in Hollywood who can still demand a paycheck worth $15 million. 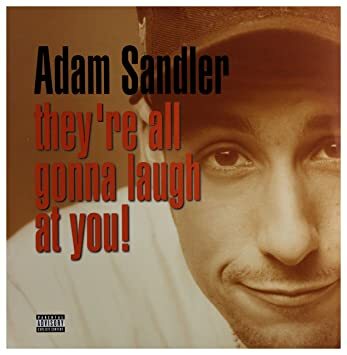 An actor, comedian, screenwriter, film producer and a musician he was a cast member on ‘Saturday Night Live’ and is the star of such films as ‘Punch-Drunk Love’ and ‘The Wedding Singer.’ Sandler is best known for comedy but has also received critical praise for his dramatic work. Before he became a superstar, he had to get fired from top jobs in comedy. Adam was just 17 when he started performing on stage in Boston. Then he went to NYU TISCH School of the Arts and at night he honed his skills at comedy clubs around the city. He graduated in 1988 and kept working around his routine. The practise paid off when he caught eyes of Dennis Miller from Saturday Night Live. Just 2 years out of college he was offered a spot among known comedians at SNL. One of his most memorable characters from Saturday Night Live, Opera Man showed Sandler really hitting his stride as a comedian. Cajun Man was a successful Sandler character, mostly offering up replies with words ending in “ian, ion, un” sounds. Adam stayed on for 5 seasons played numerous characters like Opera Man, Cajun Man, Canteen boy, Hank Gelfand opposite Chris Farley. In 1995 things changed forever. Ratings of the show were down and critics condemn the show. So Lorne Michaels followed the organic path and he cleaned house. Ousted nine characters of the show including Adam Sandler. Getting fired could have ended his life. Where would you go after SNL? But it turned out to be a spark instead and made Adam a star. And he isn’t alone! Many stars have followed similar path to fame – Julia Louis – Dreyfus, Chris Rock, Robert Downey Jr are few of them. They were all fired from the legendary show before hitting a big. And Adam shot to stardom almost immediately. 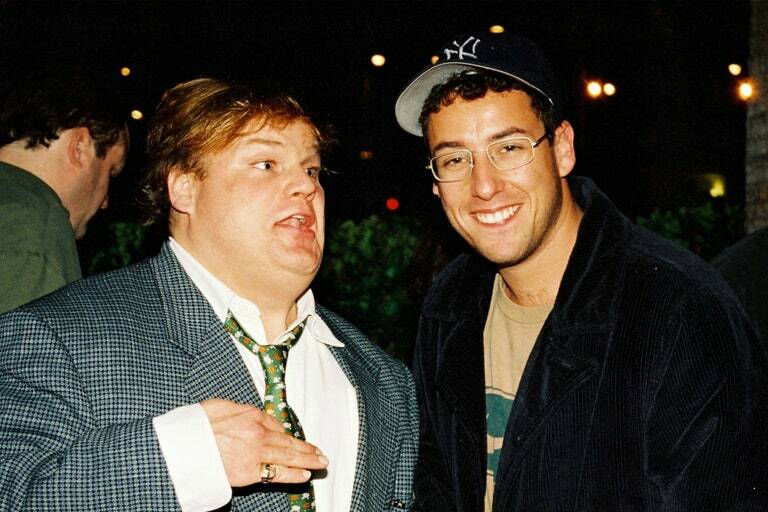 The same year he left SNL, Billy Madison was released in 1995. It became an instant cult classic and he has been on the success journey since then. Apart from these hits, Sandler has been the voice behind the hit animated series Hotel Transylvania. 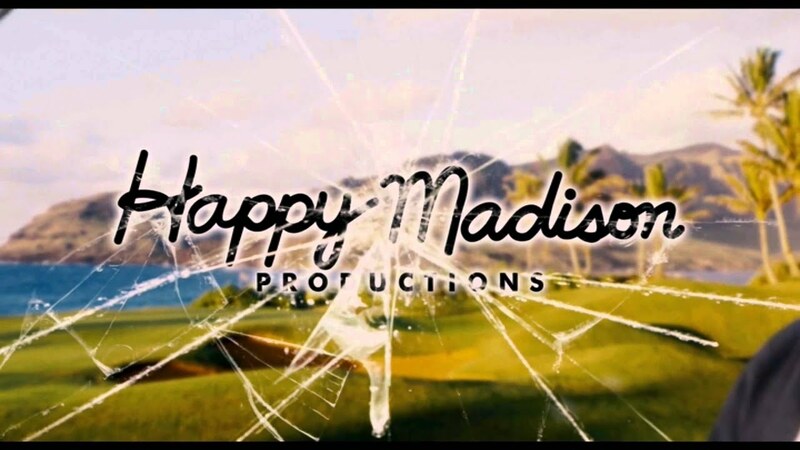 In 1999, Sandler launched his production firm, ‘Happy Madison Productions’ which produced movies. 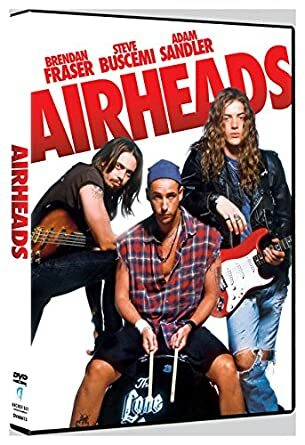 He included actors like Chris Rock, Jon Lovitz, Peter Dante, David Spade and Allen Cover in most of his films. Adam Sandler loves to slack off with moviegoers’ money to fund the best vacations studio money can buy. In recent movies, he went on a really expensive vacation with his friends for his didn’t have to pay. He even admitted as much when he was on Jimmy Kimmel. Sandler has penchant towards investing in real estate as well as on luxury cars. He owns two houses at posh localities: one for $12 million in Pacific Palisades, and the other $42.5 million Bel-Air mansions in Los Angeles. Some of his luxurious cars are Cadillac DTS costs $8,508 – $10,798, Cadillac Escalade worth $74,695- $96,795 , and Range Rover worth $87k. His contribution to former New York City Republican mayor Rudy Giuliani’s presidential campaign. Besides, Sandler is also involved in charity works. In 2007, he donated $1 million to the Boys & Girls Club in Manchester, New Hampshire and $2100 to former New York City Republican mayor Rudy Giuliani’s presidential campaign. 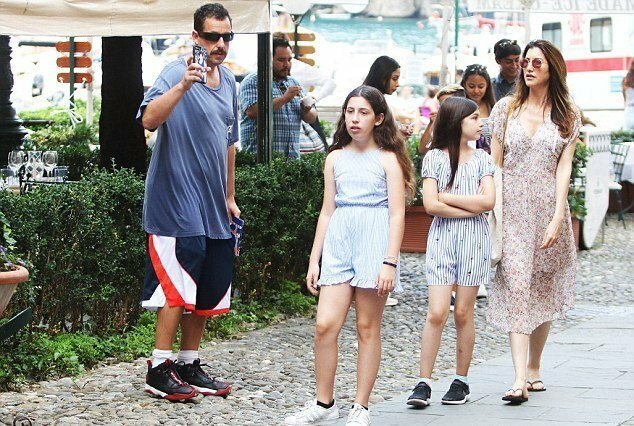 After dating for four years, Adam Sandler married Jacqueline Titone, an actress and model from Florida and has two pretty daughters. He resides in New York City and Los Angeles, Californis along with his family. A pet dog named Meatball was a part of the happy family until he passed away in 2004. Now he owns a white and tan English bulldog called as Motzaball. The Sandlers are happily married for over a decade without any rumours around their marriage. The legendary Hollywood actor was previously in a relationship with several women like Margaret Rudin and Alicia Silverstone. As of 2019, Adam Sandler’s net worth is estimated to be around $450 million. The ranking agency is amazed by his earnings from films that he has played in or produced. As of today all of his films have grossed more than $2 billion worldwide, which makes him one of the bankable Hollywood actors. He is the second highest paid actors as he earns around $50 million annually. He now makes a killing from his Netflix deal, which provided him with an estimated $250 million to make four original movies for the streaming service. Comedian, composer, actor, screenwriter. 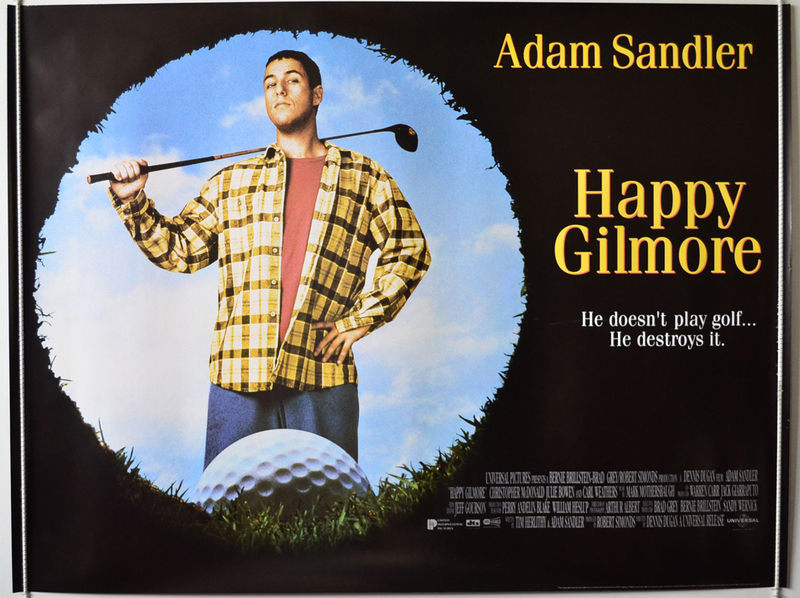 Adam Sandler has many talents and his fingers everywhere in the game. He also supplements his income with live comedy gigs that gets him six figures each night. With these accomplishments on his stride, there is no looking back for him. Sandler hasn’t slowed down in recent years and is gaining on his new worth day by day. It’s an amazing luxury to say I’m 31 years old and I’m gonna take a year off. That’s pretty amazing.